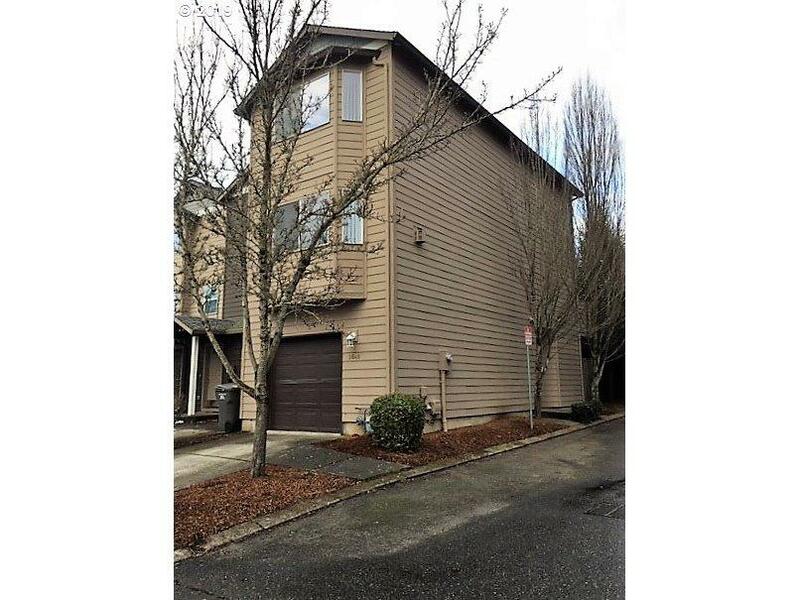 3 Bedroom, 2 1/2 Bath Townhouse. Completely Move-in Ready. Freshly painted room to room. New carpet thru out. 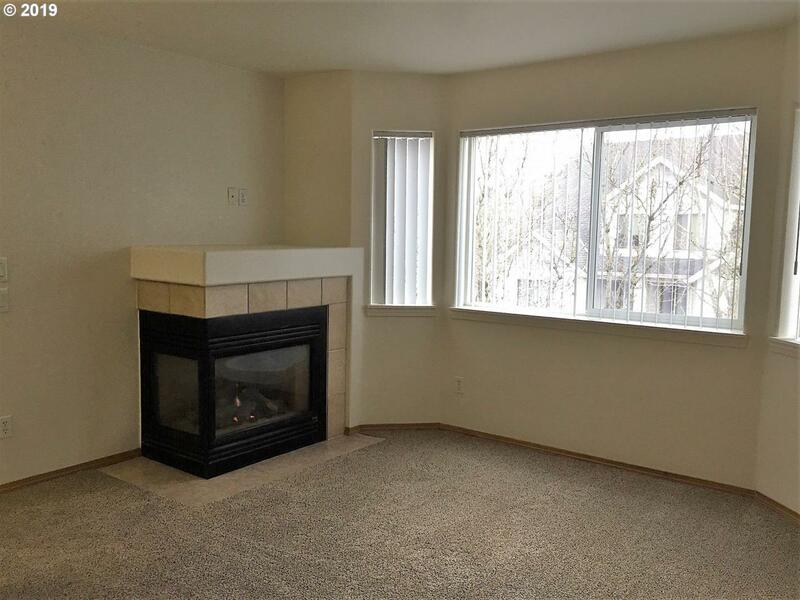 Enjoy Gas Fireplace & bay window in LR/Dining open space. Organized Kitchen with deck. Jack & Jill Bath between Upper 2 Bedrooms. Enjoy Deck & Patio plus Single Garage. 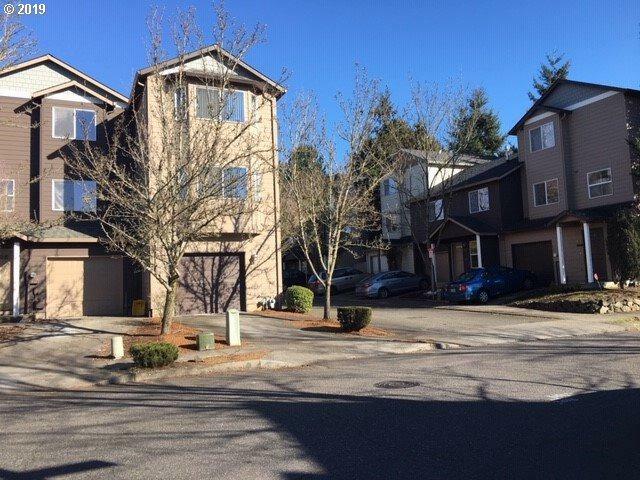 Low HOA Fees (25 per Month).Convenient to multiple commute routes in & out of Portland . 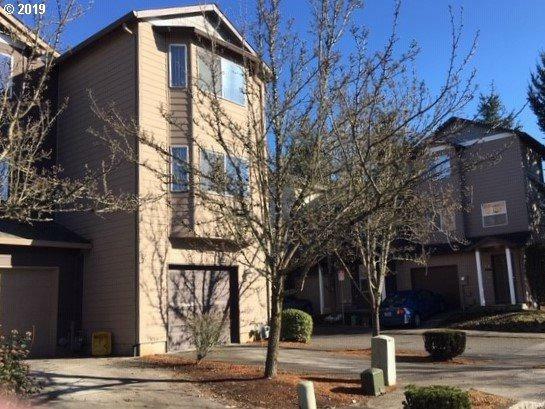 Also Convenient to Airport, Cascade Station, Costco, Gateway Area.